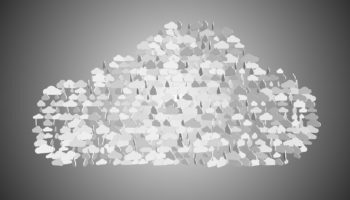 Following it’s launch at the end of last year Cloud 28+, the online catalogue of cloud services for European businesses, has already been hailed a huge success. 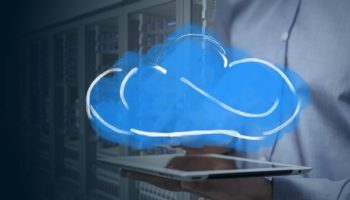 The platform enables European enterprises to easily search for cloud services to meet their specific business requirements and its technology framework is based on Hewlett Packard Enterprise’s HPE Helion OpenStack, ensuring portability of cloud services and eliminating vendor lock-in for the end customer. 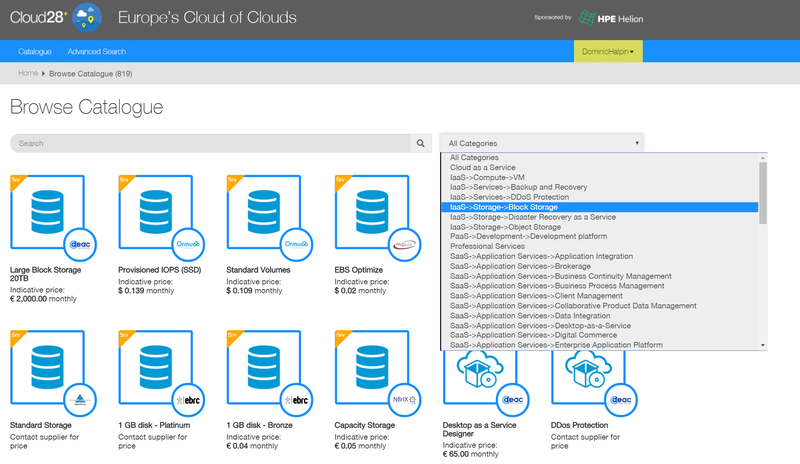 A centralized enterprise app store, the Cloud28+ catalogue already features 800 cloud services from 200 Cloud28+ members across Infrastructure-as-a-Service, Platform-as-a-Service and Software-as-a-Service offerings. 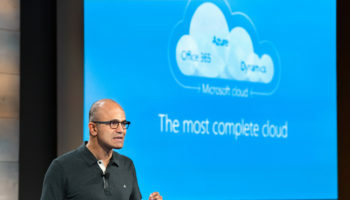 Partners include BT, Intel, Telefonica and Hewlett Packard Enterprise. 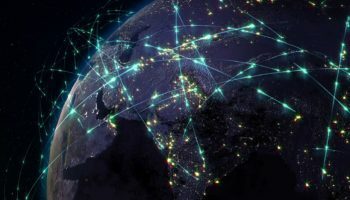 We recently spoke to Xavier Poisson, EMEA Vice President of Hybrid IT at Hewlett Packard Enterprise to get the lowdown on what the catalogue offers European business customers. 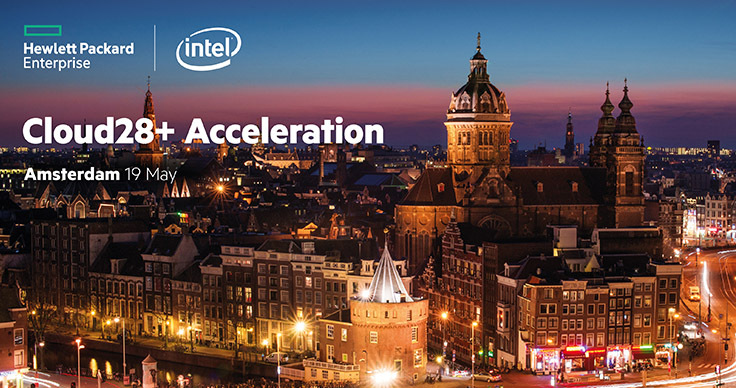 Hewlett Packard Enterprise and Intel will host the fifth Cloud28+ Acceleration in Amsterdam on Thursday, 19 May, 2016. 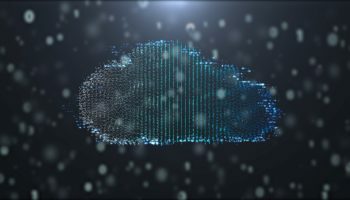 The event will feature new ways to connect, grow, and amplify your Cloud offerings both via the Cloud28+ community and the catalogue. ● Hear from an exciting line-up of industry vendors, analysts, government entities, customers, and partners on how to seize European Cloud business opportunities and generate new revenue streams. ● Learn from Cloud28+ partners on how the ecosystem is already benefitting their business, while being able to network with some of the community’s 200+ members. ● Be there for the launch of Cloud28+ 2.0, including enhancements designed to accelerate your marketing outcomes and bottom-line results.